Cancer starts when abnormal cells in a part of the body start to grow out of control. Cells become cancer cells because of DNA damage. Most cancer cells grow and multiply to form a tumors. Over time, these tumors replace normal tissue, crowding organs and pushing them aside resulting in pain and abnormal tissue/organ function. Some cancers do not form tumors. Instead, these cancer cells involve the blood and blood-forming organs and circulate through other tissues where they grow. Cancer, its origin, growth and activity remains a mystery. 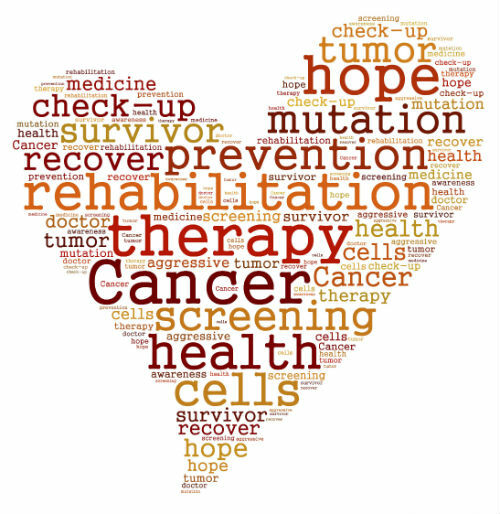 But through the tireless efforts of cancer research, we’ve come a long way in treating and often curing it. ATTEND MY LECTURE ON CANCER AND LEARN EVERYTHING ABOUT THIS DISEASE – AND YOUR ROLE IN ITS PREVENTION. How cancer is detected and diagnosed? AND OF COURSE, A FOOD AND WINE PAIRING, featuring the foods that help prevent and support CANCER.